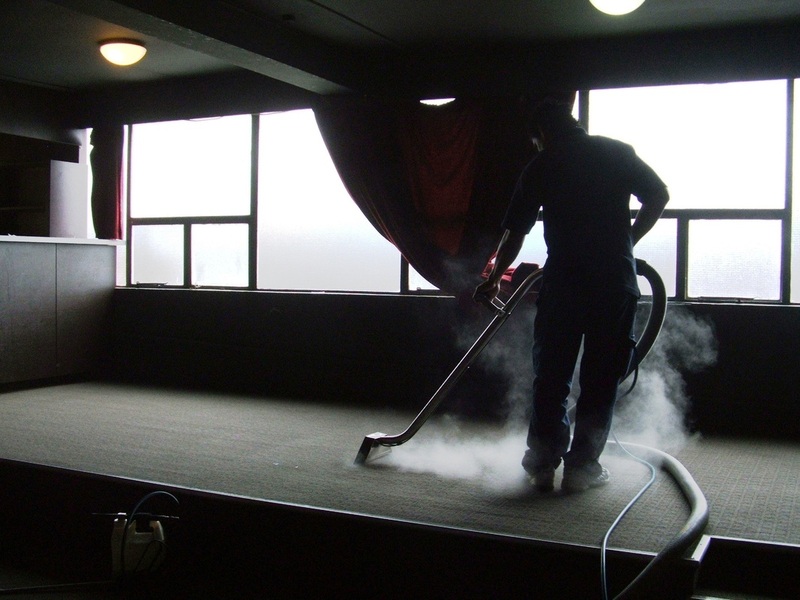 We operate reliable equipment that safely and thoroughly cleans your carpets, hard floors and upholstery. Our cleaning methods meet or exceed the requirements and/or recommendations of carpet and fibre manufacturers’ warranties. As with any business we believe it is important to continue to monitor the needs and performance of our industry. 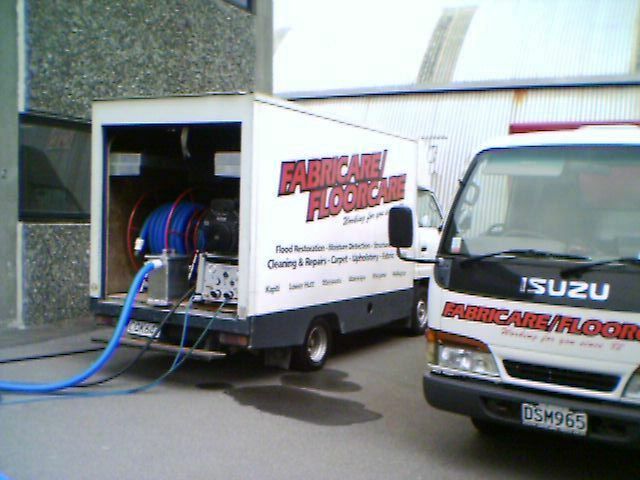 In part we do this by continually researching and investing in new cleaning technology. As an example we invested in two Dri-Masters which use new rotary technology. As far as we are aware we are still the only operators in New Zealand using such advanced equipment. Here is a link on how it works: Dri-Masters Video. The link is courtesy of a USA based colleague. The system has the ability to flush soils from the carpet and with the superior heat and vacuum still maintain excellent dry times. With all commercial work we complete a preliminary inspection, to determine the appropriate methodology and any special requirements of the site such as security arrangements, before submitting a written quotation. Most work will be carried on outside normal working hours to minimise inconvenience to the staff and other users of the building. To book your cleaning job with us Contact Us today.